The same seminar offered on three different days. 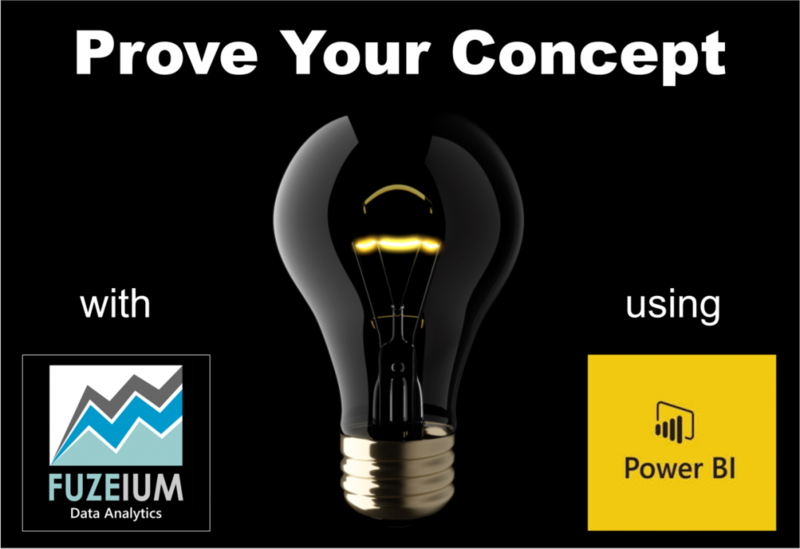 If you have Microsoft Power BI but your team wants to better understand it, and get more out of it, consider our Calgary-based offer. 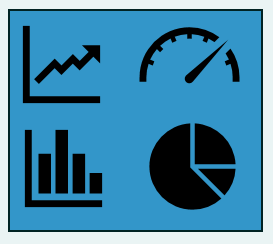 Insight From Data Dashboards: A big chunk of the work pertains to the data itself, and when it’s done well, a small portion of the effort pertains to the visual layer. 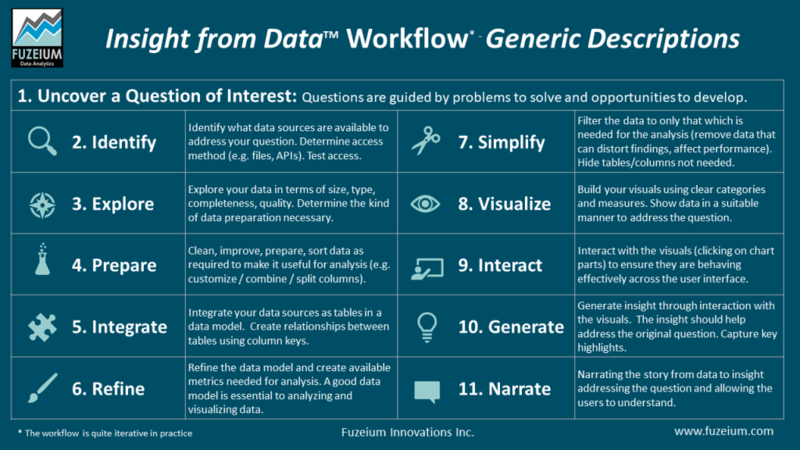 11 steps to generate insight from data using visual dashboards. 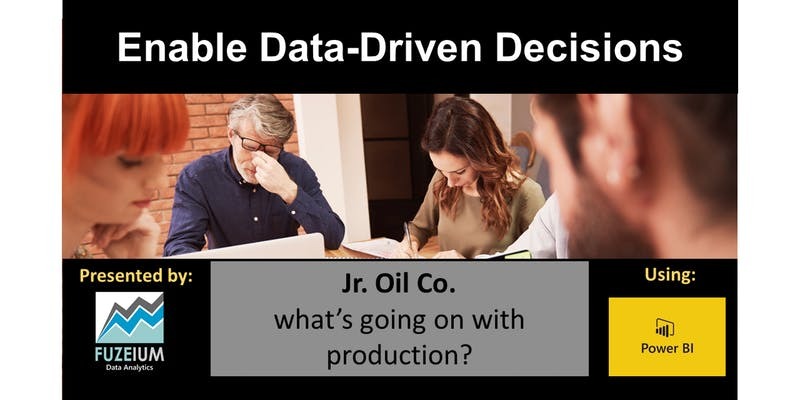 Data analytics is often messy and iterative, so this workflow can serve as a guide. 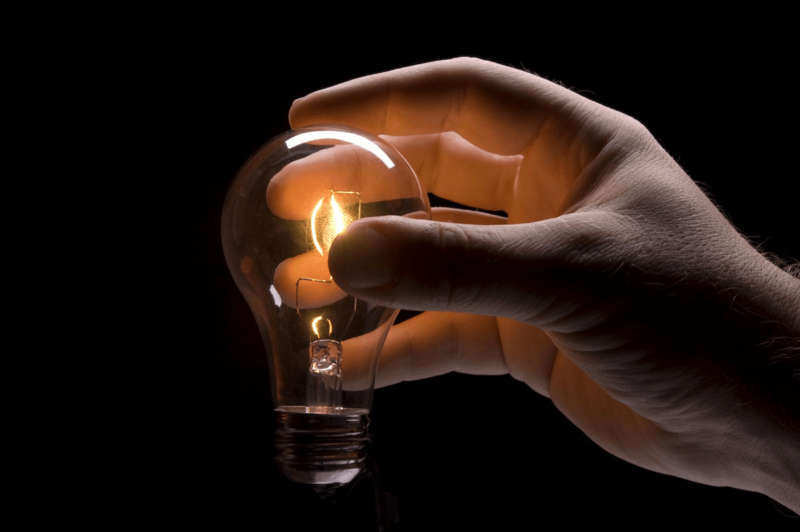 We begin by uncovering a key question of interest for the customer. We end with a narrative explaining how the dashboard’s insights address the question. 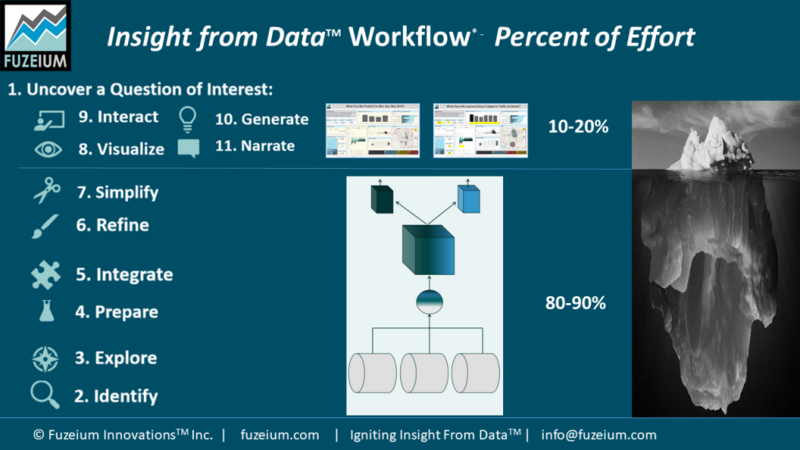 This workflow is not dependent on any one technology, though at Fuzeium we use Microsoft Power BI (and an assortment of other tools). 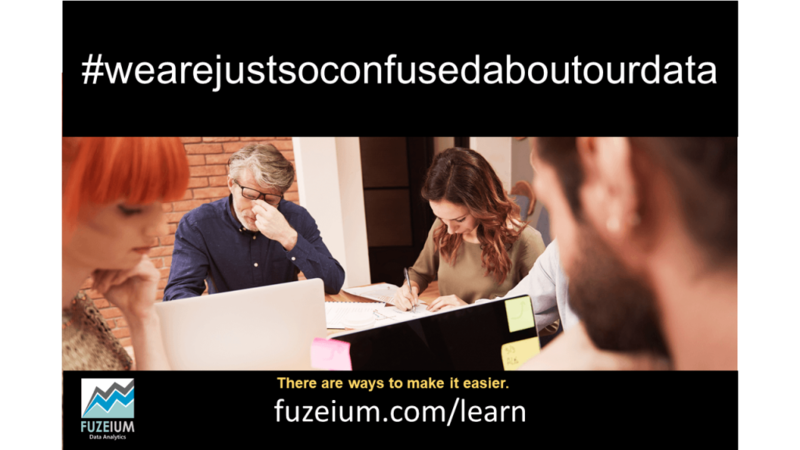 Microsoft has showcased one of Fuzeium’s Power BI Report / Dashboards. You can access the dashboard and the video from their site. 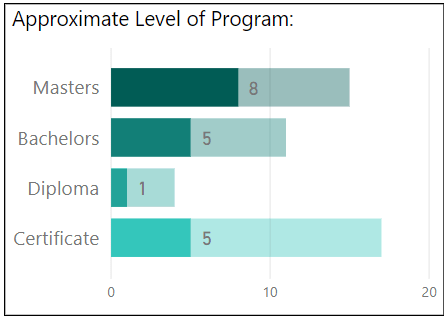 The count of Masters degrees with program titles related to Data Science and Analytics may suggest the maturity of a tech ecosystem…and where large tech companies are more likely to invest. 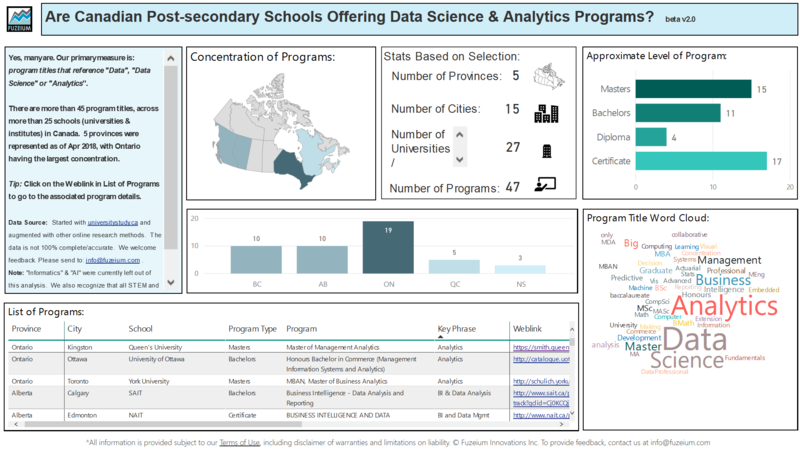 In compiling a list of post-secondary programs across Canada, we see that both (the provinces of) BC and Ontario have several Masters’ level programs that reference “Data”, “Data Science”, or “Analytics”. 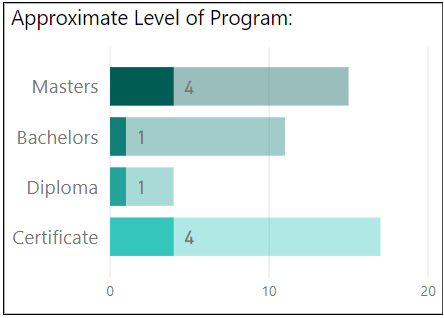 By comparison, Alberta currently has no Masters level programs identified as such. Interestingly, Toronto, Ontario has made it on the shortlist of Amazon’s bid competition for its second head office in North America. And Vancouver, BC just announced that Amazon will generate 3,000 new jobs in that city related to e-commerce, cloud and machine learning. 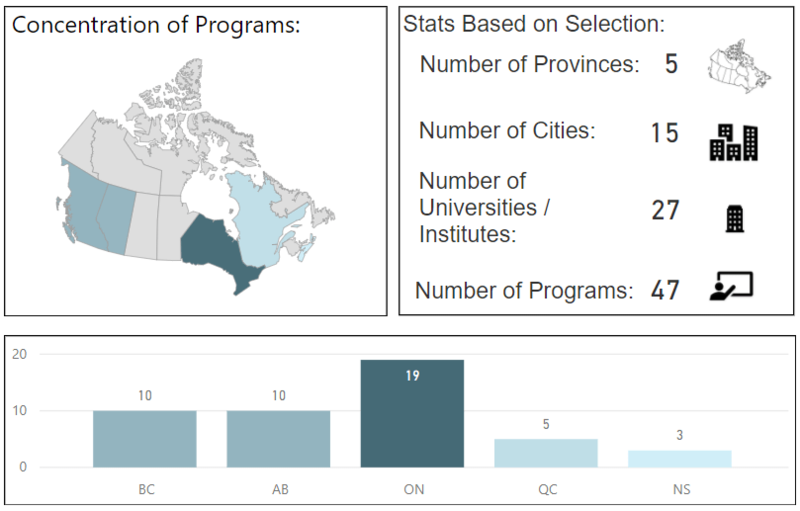 These profiles below help compare the 3 provinces. 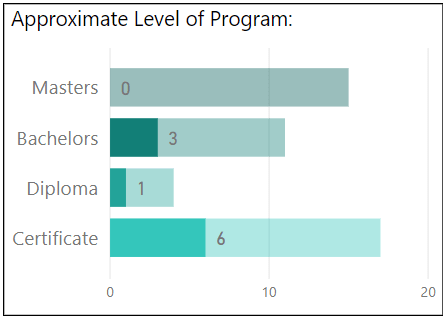 They are derived from a data dashboard on the subject. Feel free to take a look and explore for yourself. 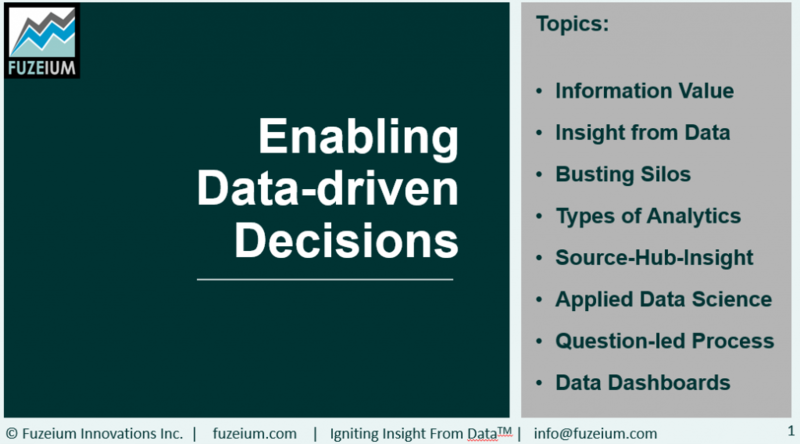 Get your copy of Enabling Data-driven Decisions.